Captured at the Flying Legends Airshow at the Imperial War Museum, Duxford. More about this iconic US built World War 2 plane on Wikipedia. 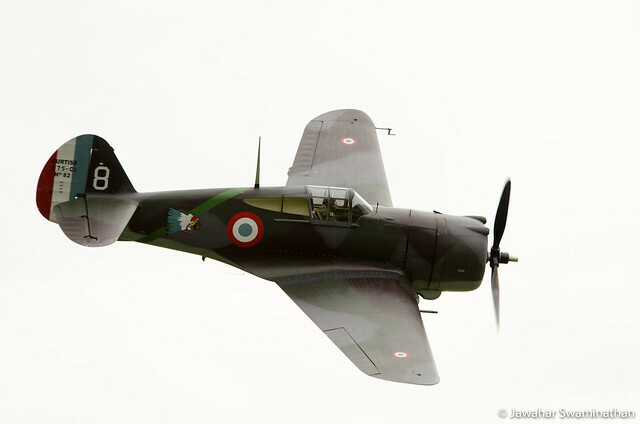 This particular model H75-C1 (number 82) is one of (possibly the only) Hawk to be restored to flying condition. Please click on the photo for more viewing options on Flickr.